Colorful Balloons Against A Blue Sky. Portrait Photo Ideal For.. Stock Photo, Picture And Royalty Free Image. Image 34726313. 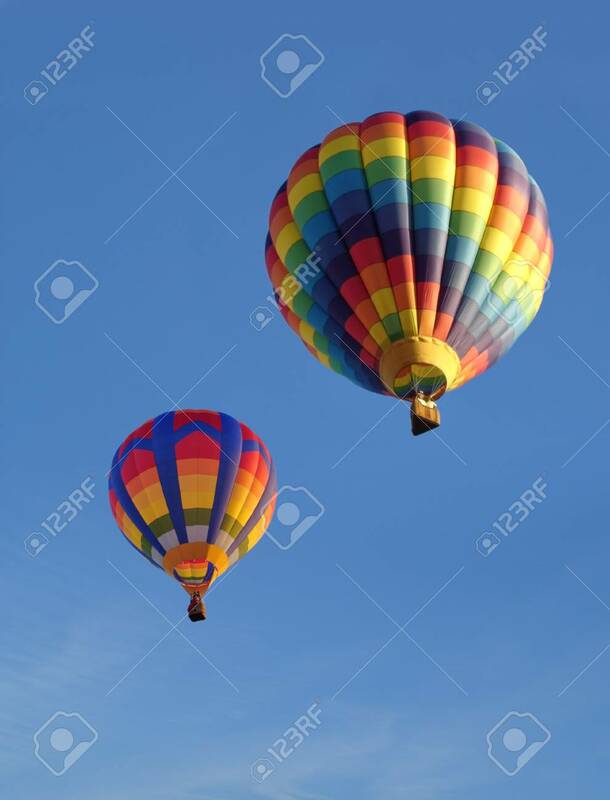 Stock Photo - Colorful balloons against a blue sky. Portrait photo ideal for use as a cover. Colorful balloons against a blue sky. Portrait photo ideal for use as a cover.